SERVPRO of Chatsworth / Stevenson Ranch is part of a network of over 1,800 restoration specialists, stretching throughout the United States as well as Canada – strategically stationed to be available for whatever happens at a moment’s notice. When things that matter most are on the line, make sure SERVPRO® is too. 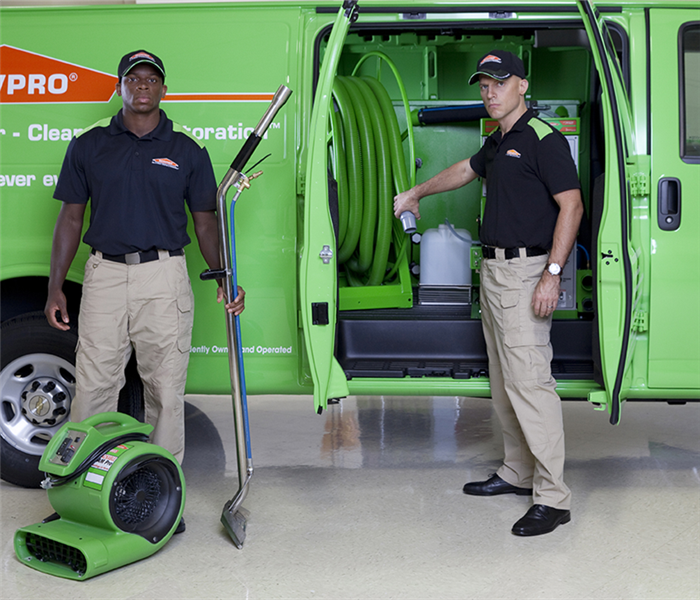 SERVPRO of Chatsworth / Stevenson Ranch is faster to any size disaster. 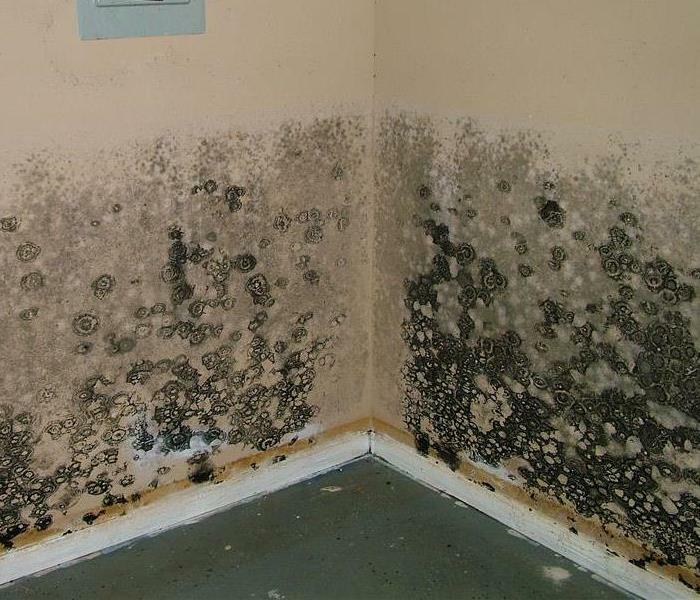 The days immediately following a major storm event, such as area-wide flooding, are critical to prevent secondary damages, like mold. SERVPRO suggests the following steps to help minimize additional damage to your property. 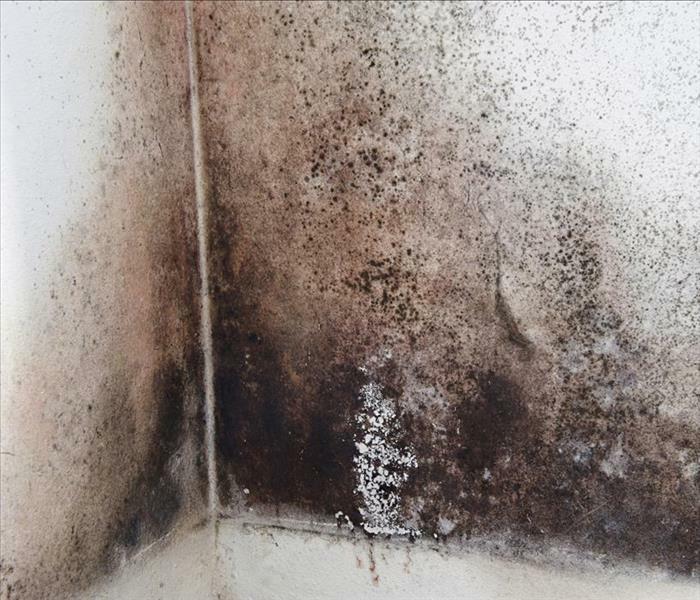 · Contact SERVPRO of Chatsworth / Stevenson Ranch for mold remediation services. SERVPRO of Chatsworth / Stevenson Ranch specializes in mold cleanup and restoration; in fact, it’s a cornerstone of our business. Our crews are highly trained restoration professionals that use specialized equipment and techniques to properly remediate your mold problem quickly and safely. Why SERVPRO of Chatsworth / Stevenson Ranch? Here at SERVPRO of Chatsworth / Stevenson Ranch, our team works very hard, night and day to make any disaster “Like it never even happened." Our crews are actively preparing, training and planning for any disaster that may strike next. SERVPRO of Chatsworth / Stevenson Ranch is not only an IICRC-WRT certified firm but each of our crew chiefs are certified and ready to go 24 hours a day and 7 days a week. Here at SERVPRO of Chatsworth / Stevenson Ranch we not only specialize in restoration and cleanup services, but we also love to participate and give back to our community. Additionally, Jenn of our marketing team volunteers at the CAI-GLAC's outreach committee. Some of the projects she has contributied to include the Spark of Love Toy Drive, Tree People - environment cleanup, SCV Single Mother's Outreach and much more. 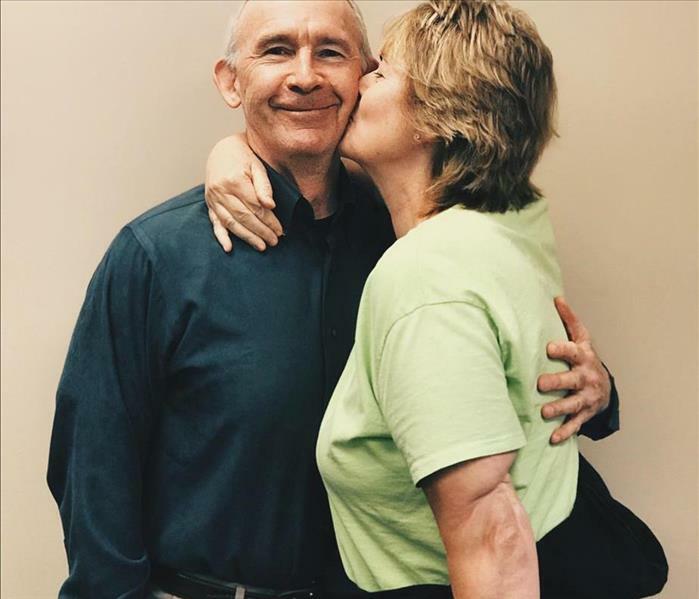 Knowing that our team members have a heart and passion for the community only further solidify the integrity of SERVPRO of Chatsworth / Stevenson Ranch. Here at SERVPRO of Chatsworth / Stevenson Ranch, all of our crew chiefs are certified Water Damage Restoration Technicians. Management staff are certified in Applied Structural Drying. 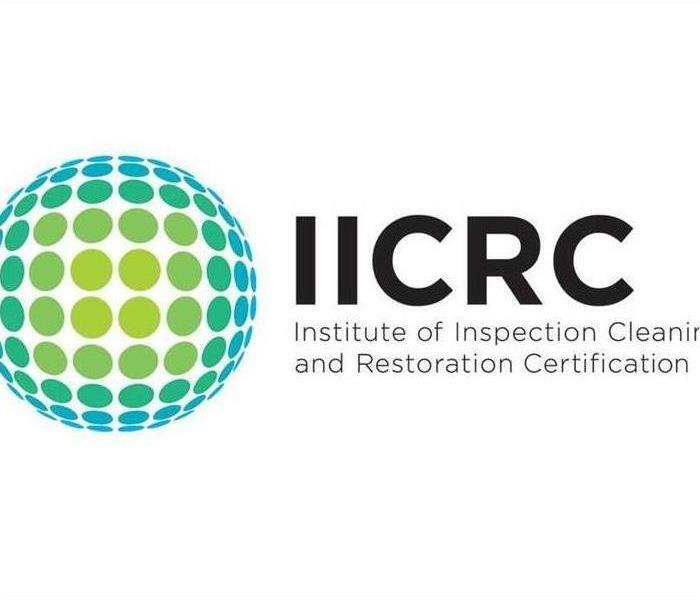 We are a certified IICRC firm also. There is a standard for the industry and we follow it closely. We strive to be experts on the standard and SERVPRO stands out from our competition because of the amount of effort we put into training and development in field expertise. When using SERVPRO of Chatsworth / Stevenson Ranch you can rest assured that we hold ourselves accountable to the IICRC standards. For more information on the IICRC visit the link below! And finally, Tip #4 (the most important! 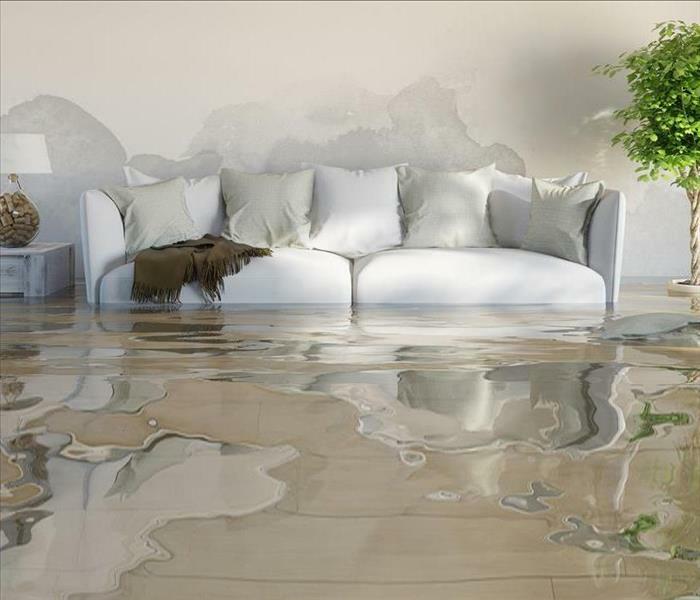 ): Should you find yourself in a situation where you do have a water damage emergency, call SERVPRO of Chatsworth / Stevenson Ranch. 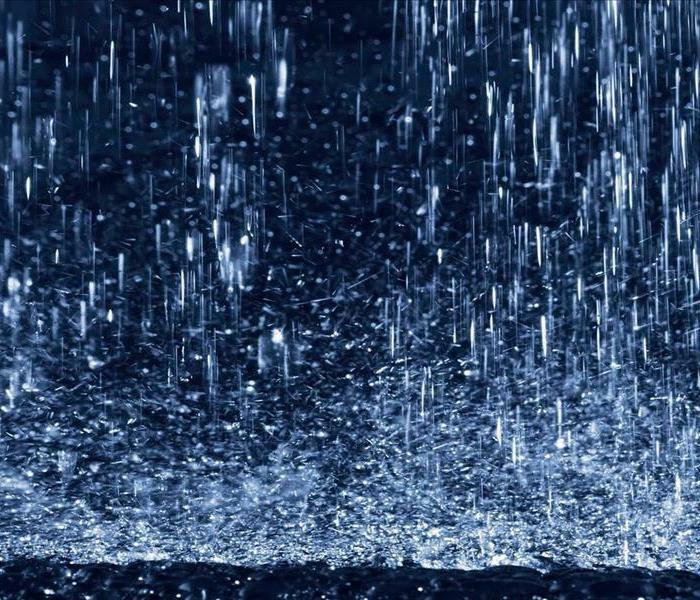 Our staff is prepped and ready to respond and help make your rain disaster,"Like it never even happened." Have you ever had a bad or unpleasant experience with a company? We can assure you that will not be the case with SERVPRO of Chatsworth / Stevenson Ranch. In times of disaster and crisis, it is crucially important to choose a company who will not only get the job done, but look after the client as well. 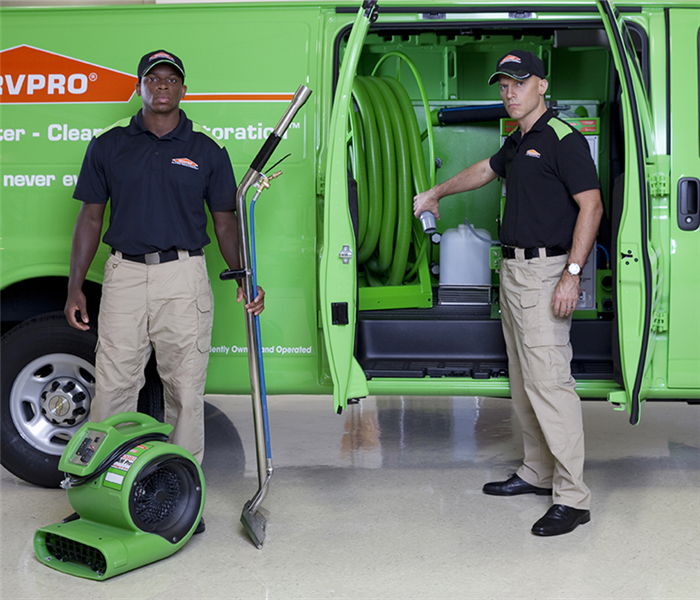 The SERVPRO team is always ready to make any disaster "Like it never even happened." With specialized training, our technicians are well prepared to handle water damage, fire damage, mold remediation, bio-hazard cleanup and much more. Along with the expertise, here at SERVPRO of Chatsworth/Stevenson Ranch you can expect professionalism along with kindness and courtesy. SERVPRO of Chatsworth / Stevenson Ranch is not only an IICRC-WRT certified firm but each of our crew chiefs are certified and ready to go 24 hours a day and 7 days a week. Call us here at (818) 842-1400. For this next round in the ‘SERVPRO Equipment Spotlight’ series, we will be giving a brief summary of one of our most technologically savvy and futuristic looking tools of our SERVPRO tool belt. 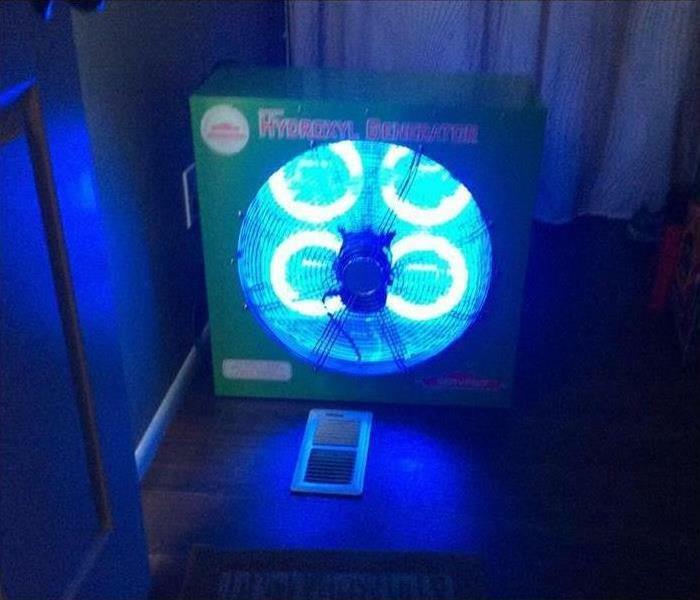 The Hydroxyl Generator (or more commonly known as ‘Titan’) is one of the most scientifically-advanced pieces of equipment we use to combat malodors and leave a property deodorized following biohazard, fire or water damage events. As always, if you want to learn more about any of our SERVPRO of Chatsworth / Stevenson Ranch pieces of restoration hardware, feel free to reach out. We have helpful staff willing to explain further any of our services – (818) 842-1400. SERVPRO of Chatsworth / Stevenson Ranch is faster to any size disaster! 3/28/2019 - Why SERVPRO of Chatsworth / Stevenson Ranch?